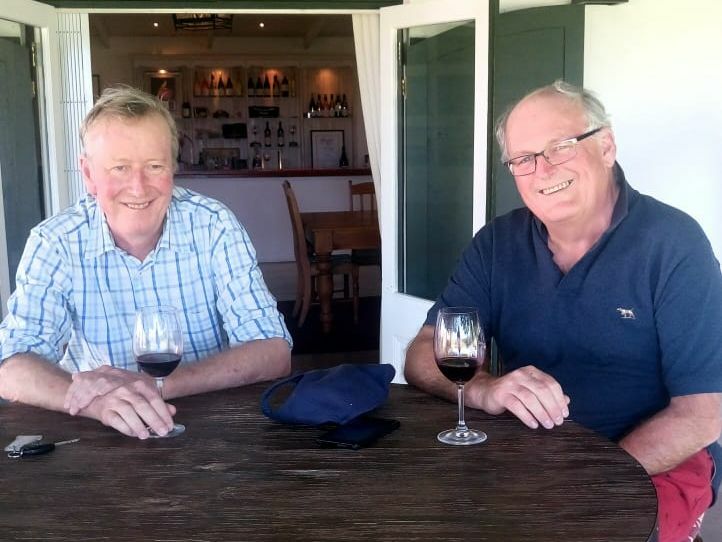 Currently we have Rupert St Aubyn and Simon Leschallas from Southern Wines staying on the estate, with some of our premium customers from the UK. Its always a pleasure to entertain them and show them around the cellars and vineyards and taste the latest vintages. I think they have enjoyed the sunshine for a few days and appreciated being away from the Brexit dog show. 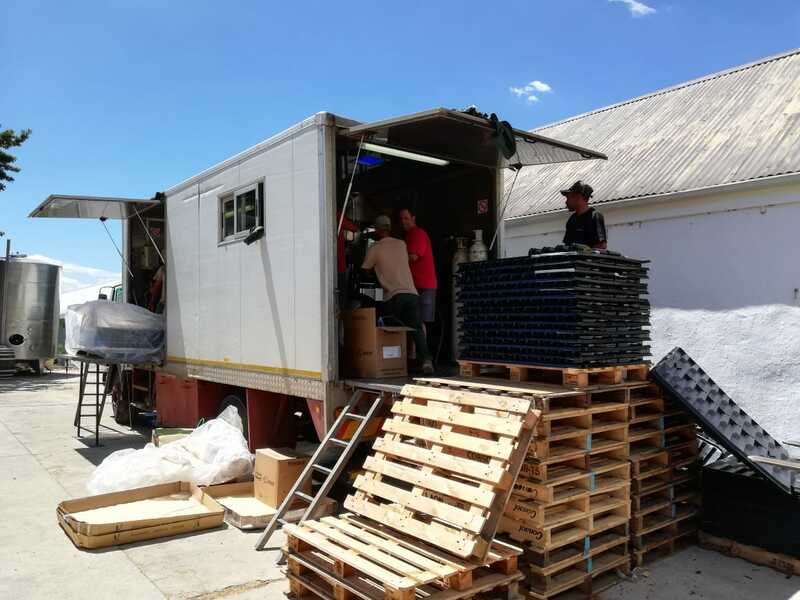 We have also been working hard on launching “Paardeberg Country/Kontrei”, which is a joint venture by all members of our local community to market the Paardeberg area and turn it into an option for locals and tourists to visit. We are currently working on creating a website and organising signage. Watch this space! We will be hosting our first Paardeberg Country Wine Tasting Experience on 27 January, so you'd better hurry if you still want to book your seats. 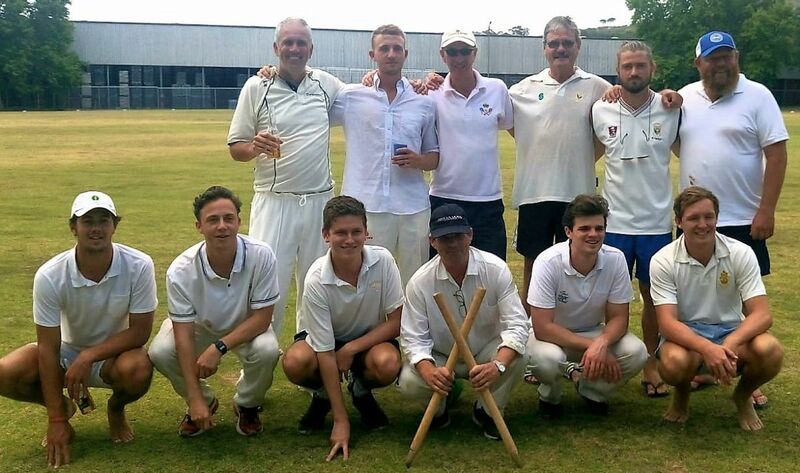 On a lighter note, The Vondeling Rebels cricket team were narrowly beaten on Boxing Day by 4 runs. However we were very suspicious of Roddy Wakeford’s scoring (the opposition Captain)! Great fun was had by all and we look forward to getting revenge next year. Fingers crossed for a great harvest and best of luck to you all for a spell-binding 2019. Don’t forget to enjoy life!